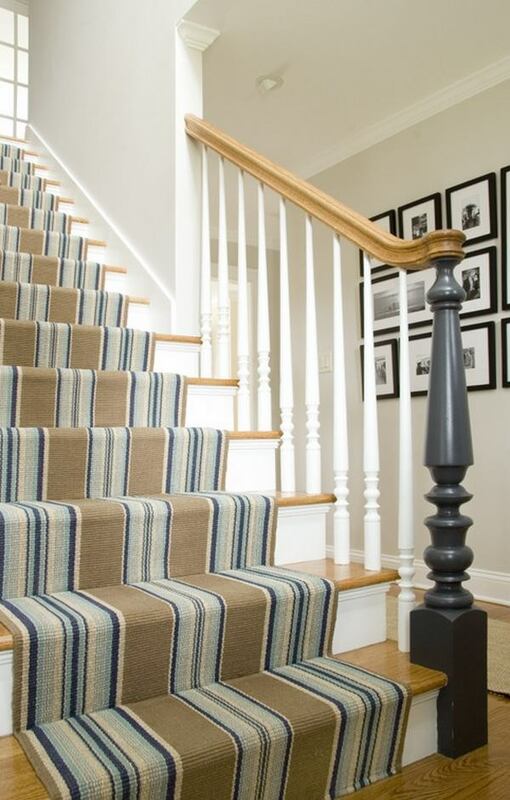 Stair runners combine practicality with functionality. 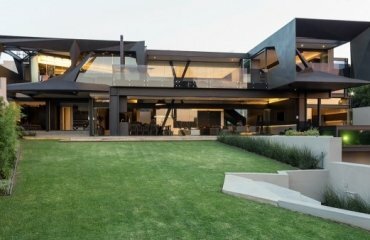 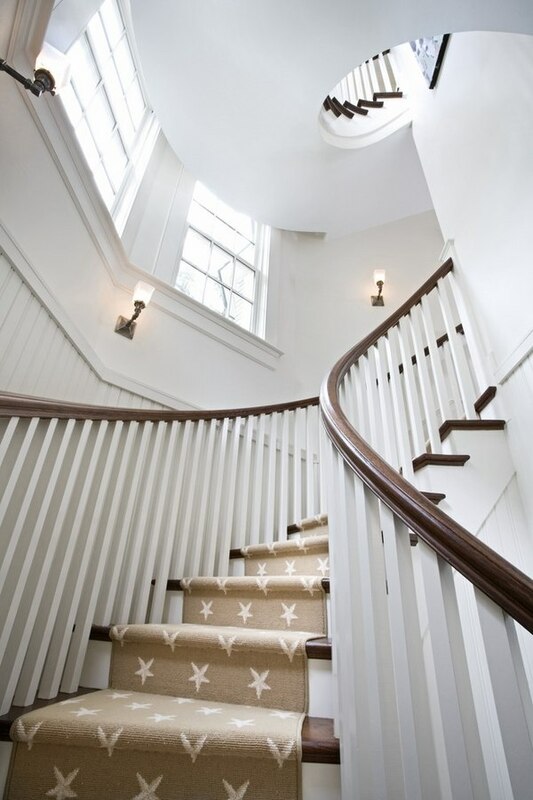 Stairs are a necessary element for the house, as they provide a vertical connection between the floors. 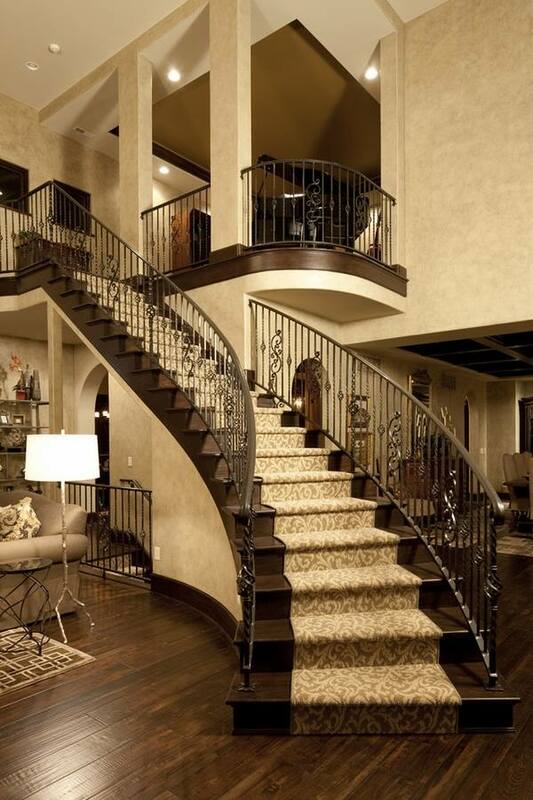 The first requirements to staircases that we have are safety and reliability. 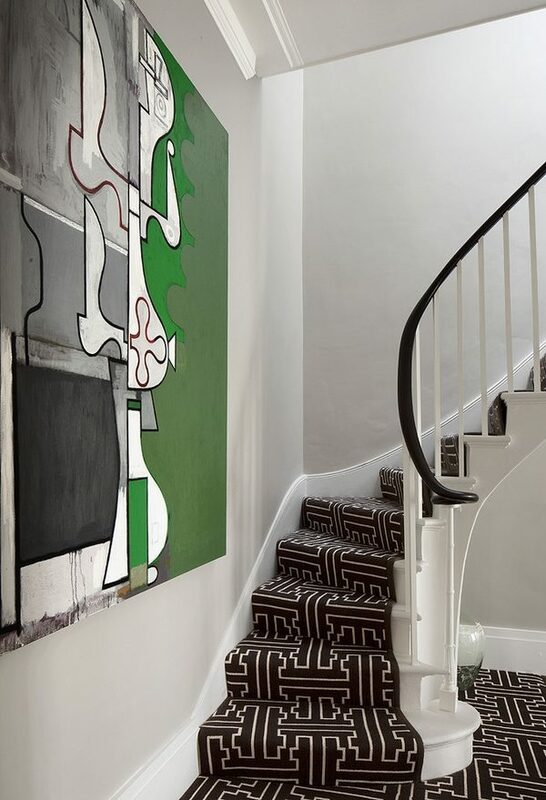 Today we would like to turn your attention to the powerful aesthetic potential of this part of the interior – stair rugs. 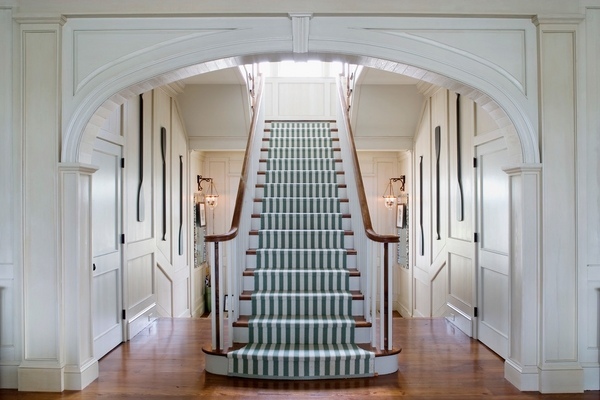 Stair runners – how to choose them? 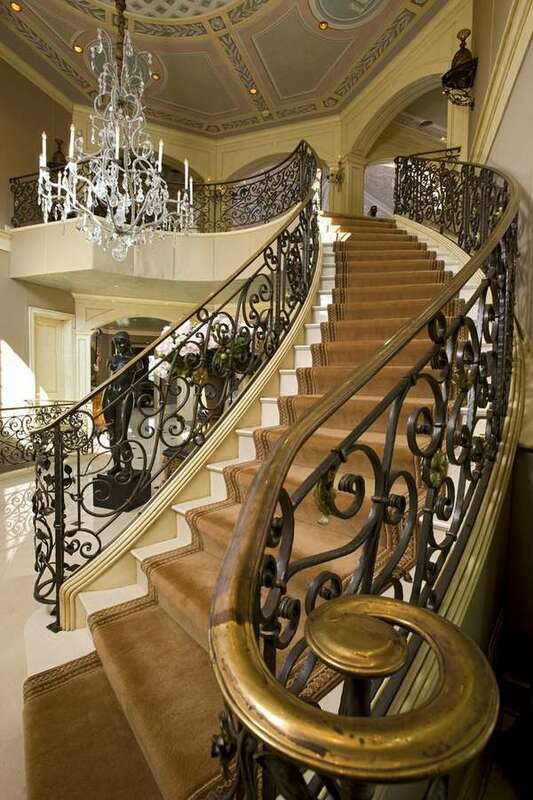 The staircase is one of the most visible areas of the house. 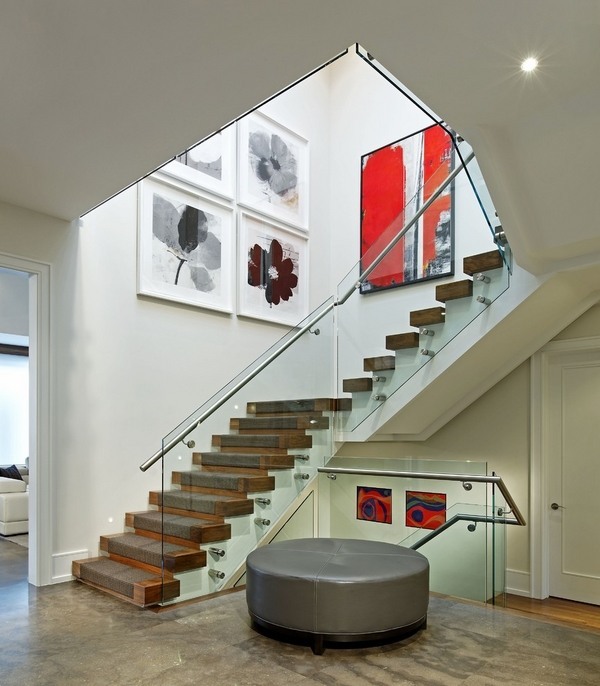 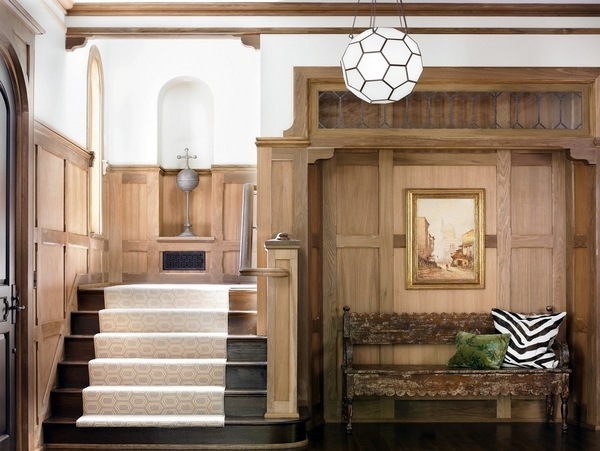 Bare stairs can be really beautiful and a spectacular accent in the interior of the home but sometimes they can be somewhat noisy. 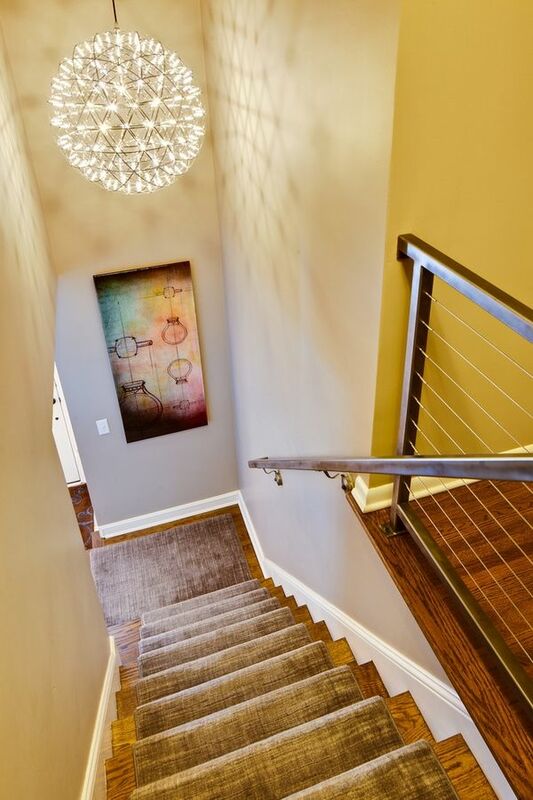 Stair runners will allow your staircase to last longer, preventing the wood from a rapid wear, as well as serve as a part of the decor. 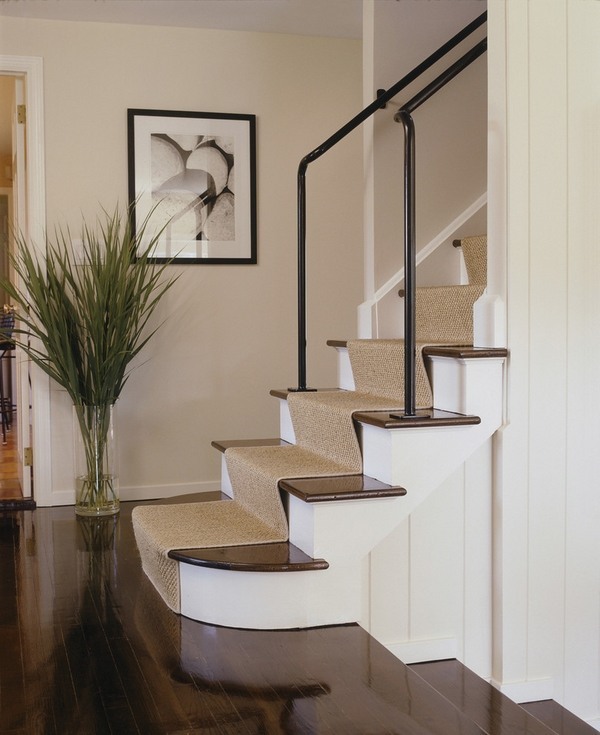 If you decide to lay carpet runners on the stairs, it is important to take into consideration some factors. 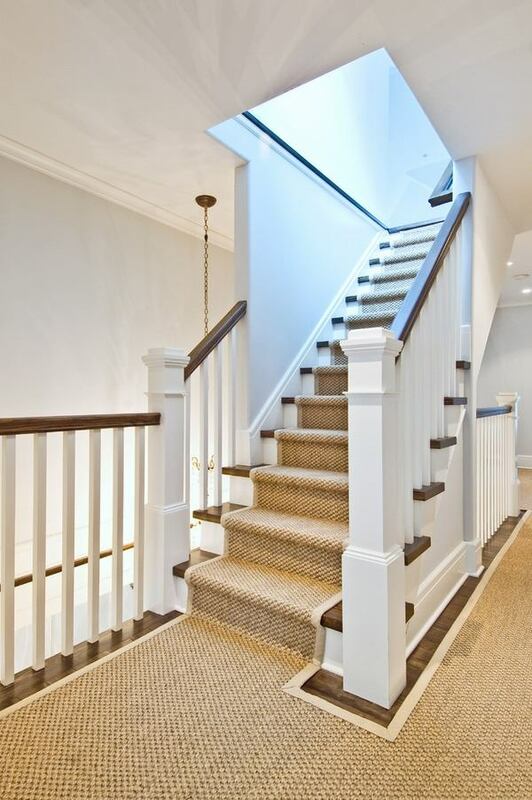 Many people ask themselves a lot of questions and the most important ones are – Should my stair runner be the same as the area rugs; How wide should the runner rugs be? 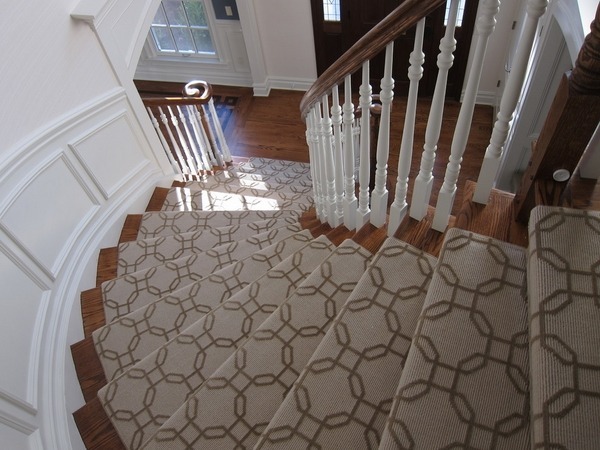 ; Where should the stair runner end? 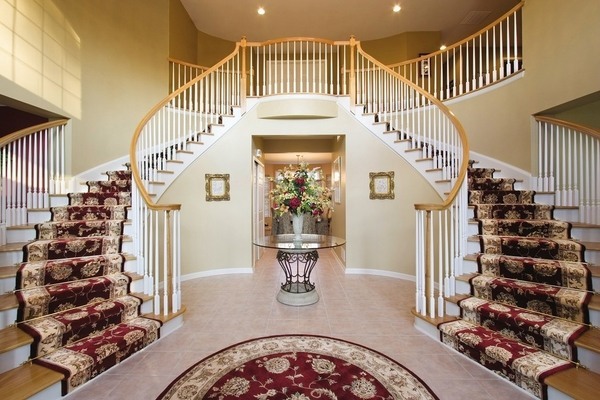 ; What to do with an open staircase? 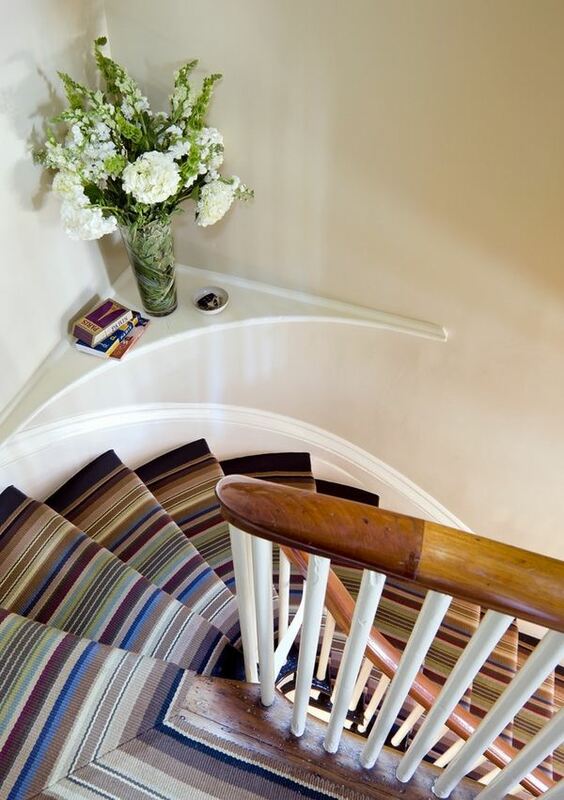 The beauty of stair runners can be ruined if they are not placed correctly to make the best visual effect. 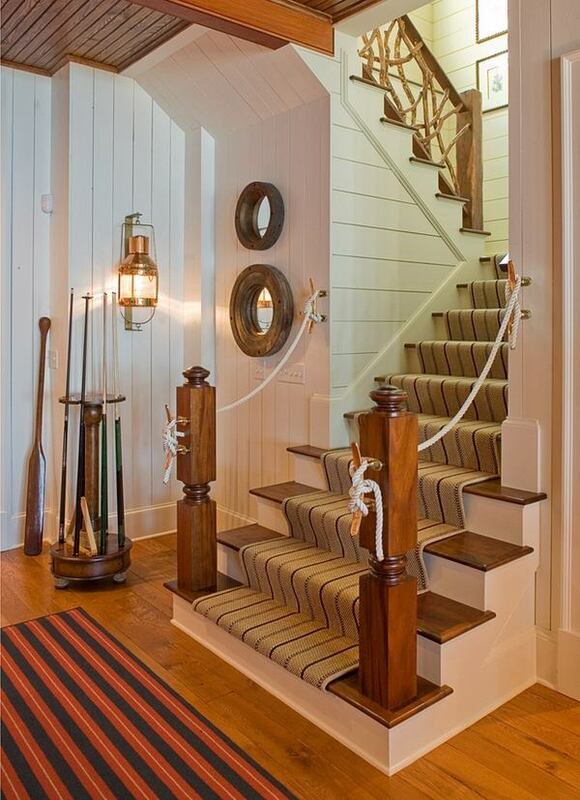 It is advisable that you leave 10 cm on either side of the stair rugs. 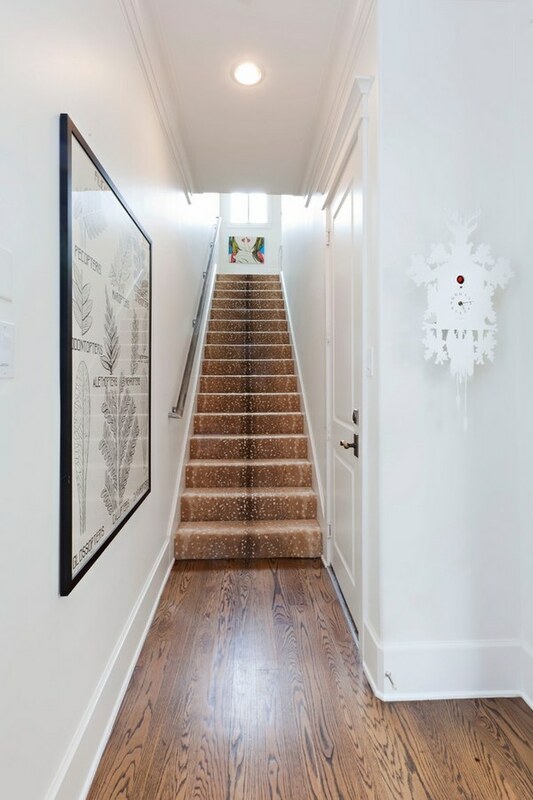 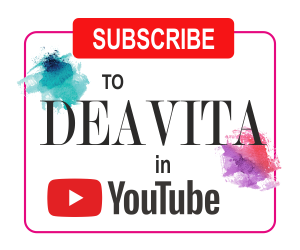 In that way the visual aesthetics is pleasing and the stair runner is wide enough for a comfortable walking up and down the stairs. 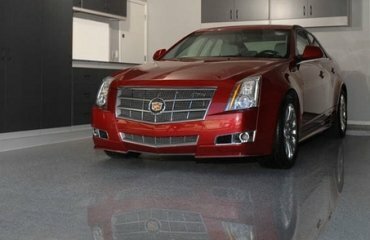 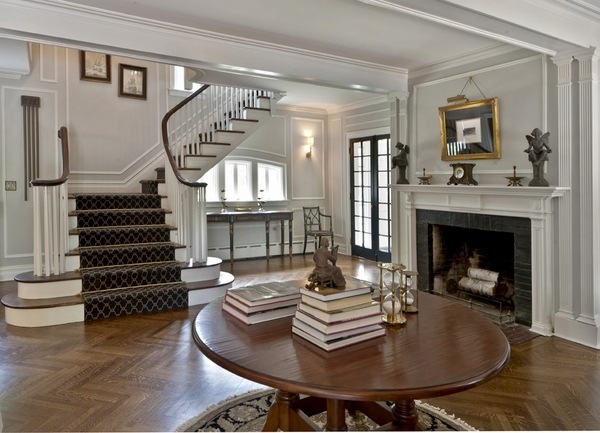 Usually carpet runners are matched with area rugs for a more custom and unified look. 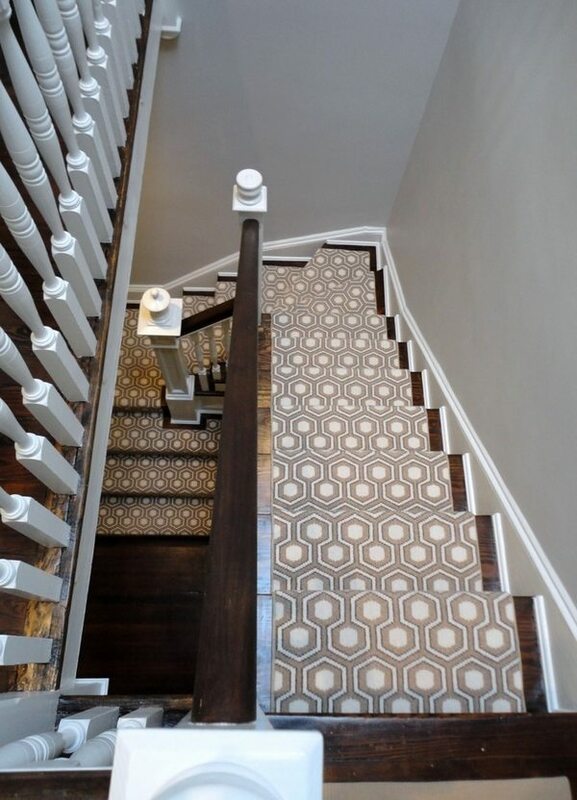 Depending on the effect you want to achieve and the runner rugs type, you may choose to opt for contrasting colors and visual effects. 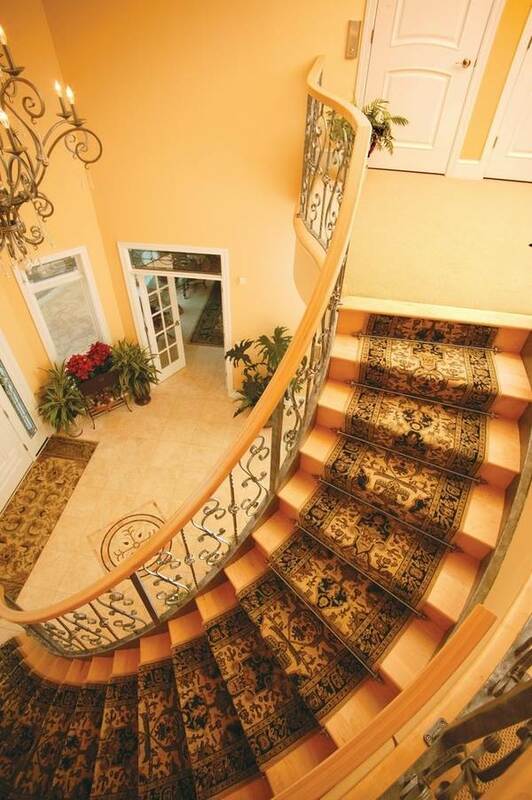 Open staircases provide the option to wrap each stair tread individually. 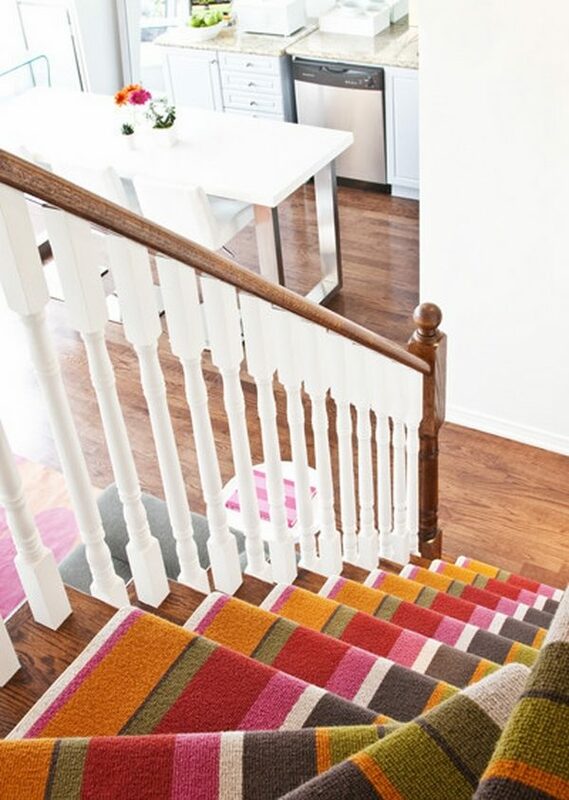 Stair runners can look in different ways. 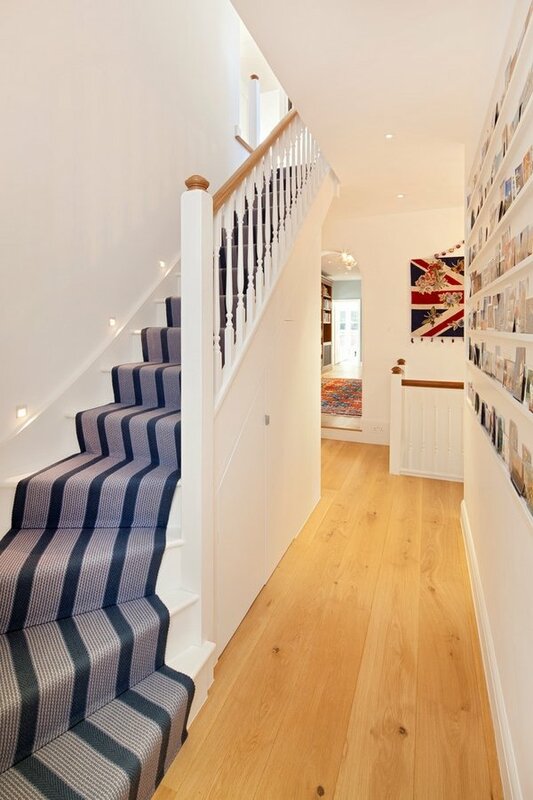 If you want a dramatic effect, choose a stair carpet with wide stripes in a contrasting color. 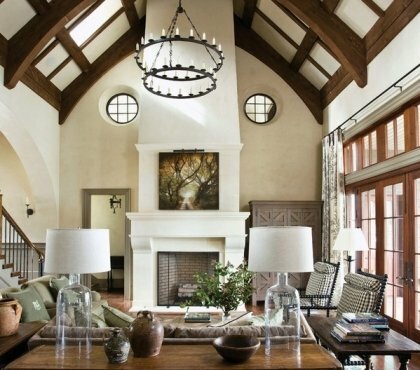 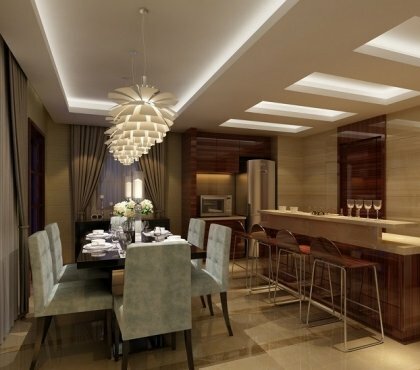 Geometric patterns give the atmosphere a contemporary look. 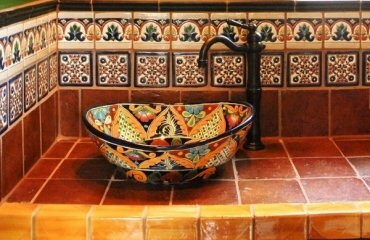 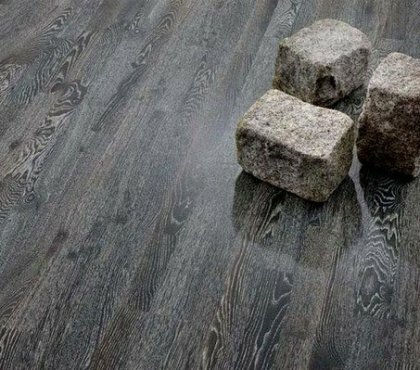 It is recommended to choose repeated patterns and select those patterns that are complementary to the overall design of your home. 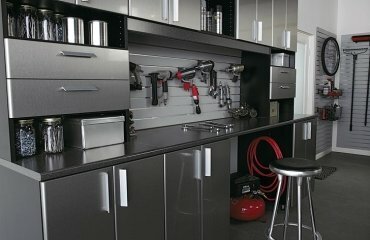 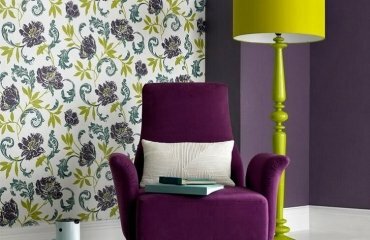 Abstracts or floral designs create an attractive finished look and look stylish and elegant. 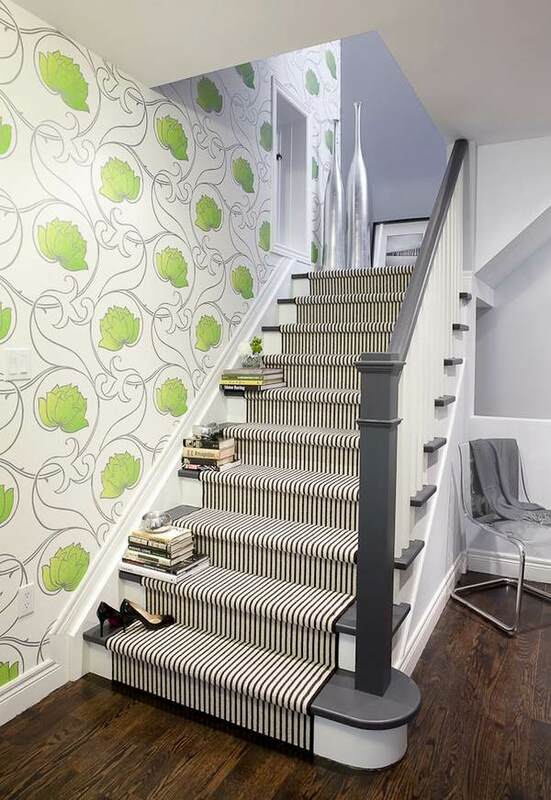 The size of the patterns also matters as small sized patterns will make a narrow staircase look bigger while large patterns may be lost.